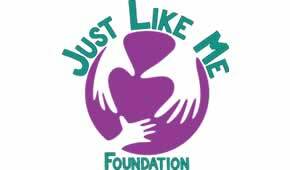 Just Like Me Foundation (JLM) is a 501(c)(3) tax-exempt organization created to serve teens and young adults with special needs. Our goal is to provide organized after school, weekend, and summer activities throughout the year. These activities include, but are not limited to: movie nights, bowling, dances, beach bonfire parties, paddle boarding, sporting events and much more. Just Like Me Foundation aims to create a community of belonging for teens and young adults with special needs. We strive to provide a safe space for our members so they can freely participate in social life beyond the hours of school. We are based out of Dana Point, California.